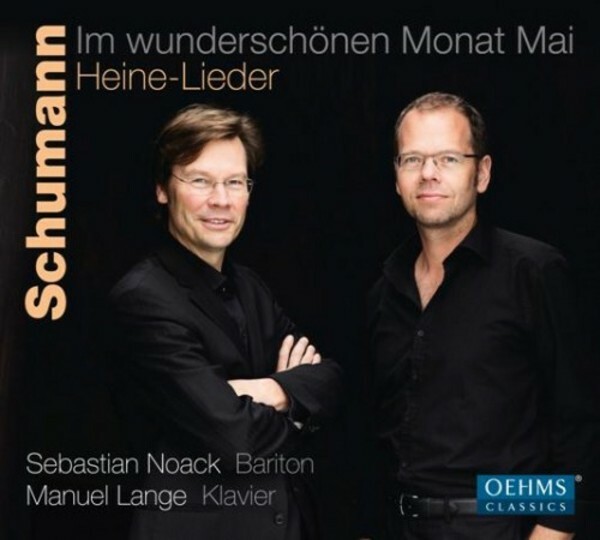 Sebastian Noack has selected Lieder to poems of Heinrich Heine set to music by Robert Schumann for his first CD released by OehmsClassics. There is an extensive text on the transpositions of the Lieder by Max Friedl�nder (1852�1934) in the booklet included. Berlin-born Sebastian Noack studied voice at the Academy of the Arts in Berlin with Dietmar Hackel, Ingrid Figur and Dietrich Fischer-Dieskau. Alongside his extensive concert and operatic activities, he is a guest professor at the Hanns Eisler Academy of Music in Berlin.